I started swimming lessons, I’m getting more confident so I can’t wait to carry on with them and eventually be confident enough to swim regularly! I treated my hair well by not using heat on it for a good 7 months, when I finally did straighten it, I couldn’t believe how much it had grown!  I also reached 400 blog followers. I never expected that to happen so thank you all for that! And I bought a Canon 600D camera, I absolutely love it and my skills are improving so much. I made some amazing blogging friends including Lauren and Amy! We’re hosting our first bloggers event this month which I’m so excited for! I spent less and managed to save a lot, despite going on holiday too! 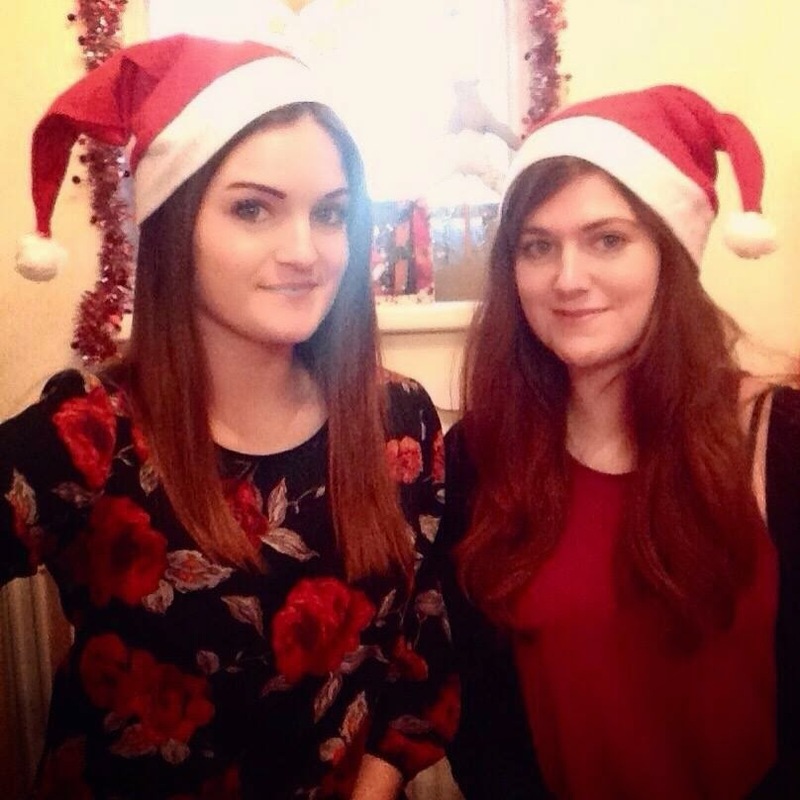 I ate out more which worked wonders for my social awkwardness and blogged about some of them too! I went on a lot of adventures, thanks to my fabulous fiancé who loves exploring even more than I do! And finally I stayed positive, most of the time. 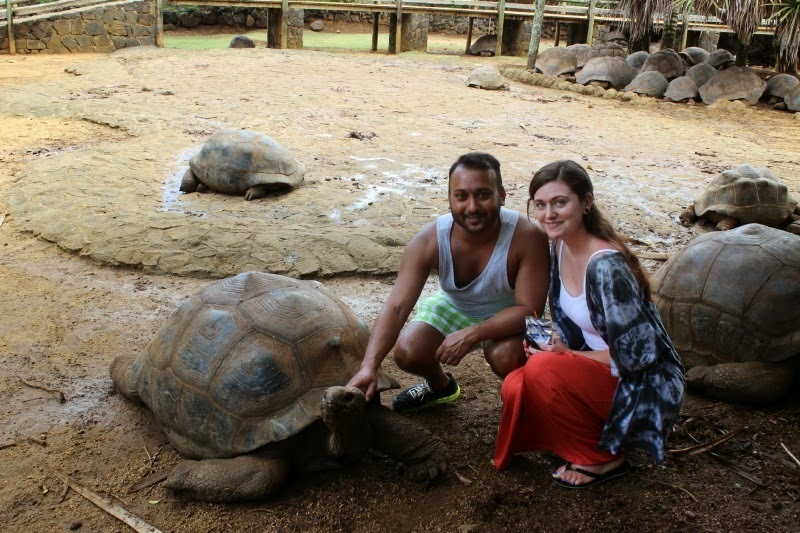 Most important, I went on holiday… To Mauritius with my boyfriend! And what a fabulous holiday that was, which ended up being the most memorable moment of my life so far. And I couldn’t wait to share my engagement story with you so if you haven’t read it yet, go ahead! 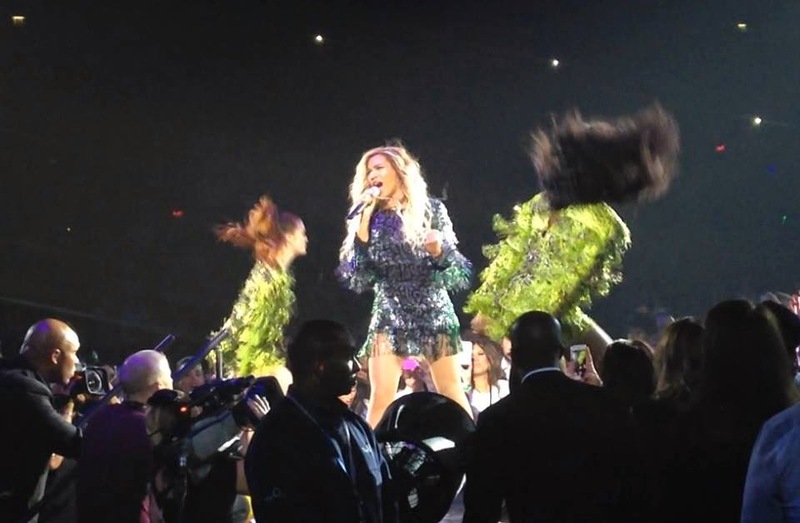 Before I share my goals for 2015 I wanted to share some of my favourite moments of 2014! 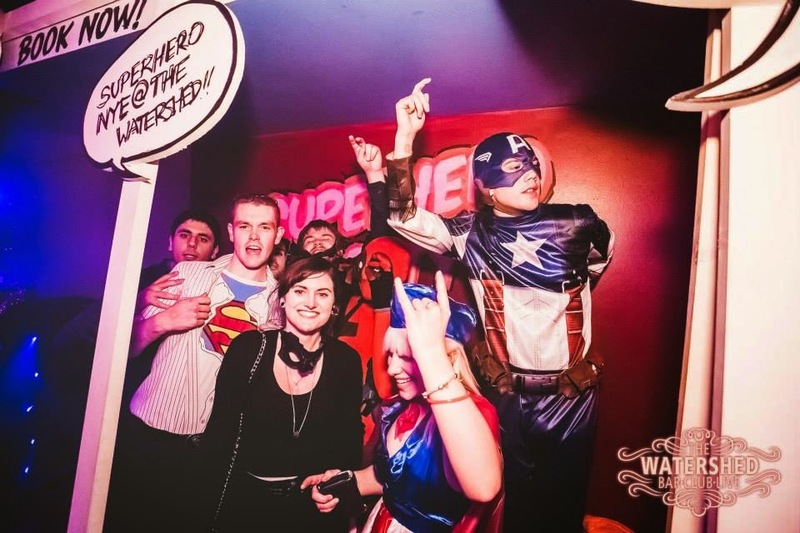 January: Celebrating last NYE with some of my best friends at a Superhero night! 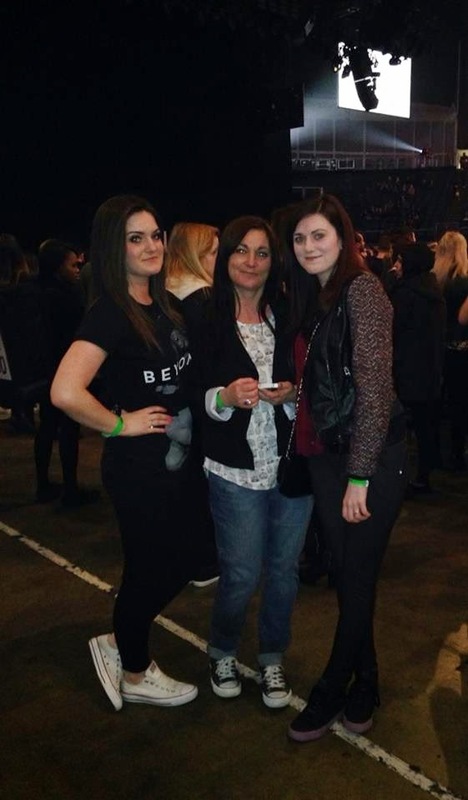 March: Beyonce with my sister, Daisy and my mum! 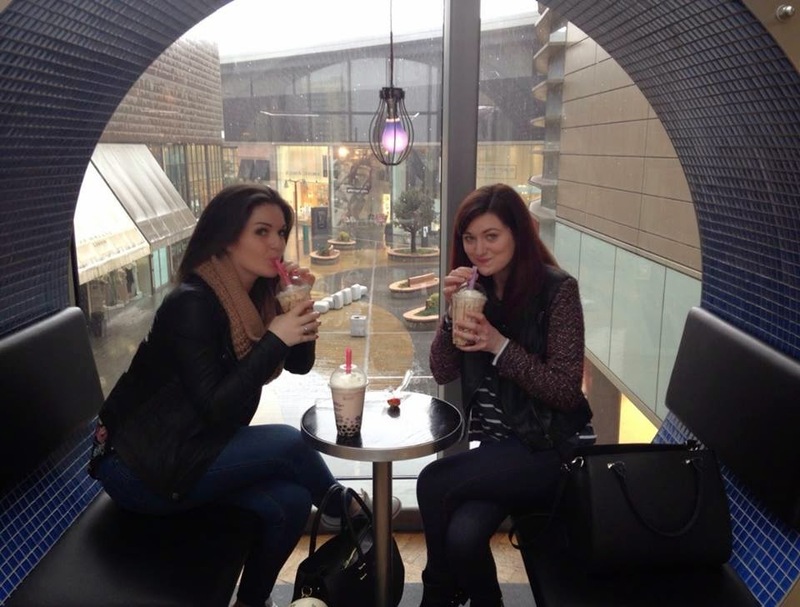 April: Wishing my sister a Happy Birthday with bubbleology! June: Remember the heatwave we had?!! Ah, exploring Richmond Park again, this time with Shehzad and Milly. Perfect. 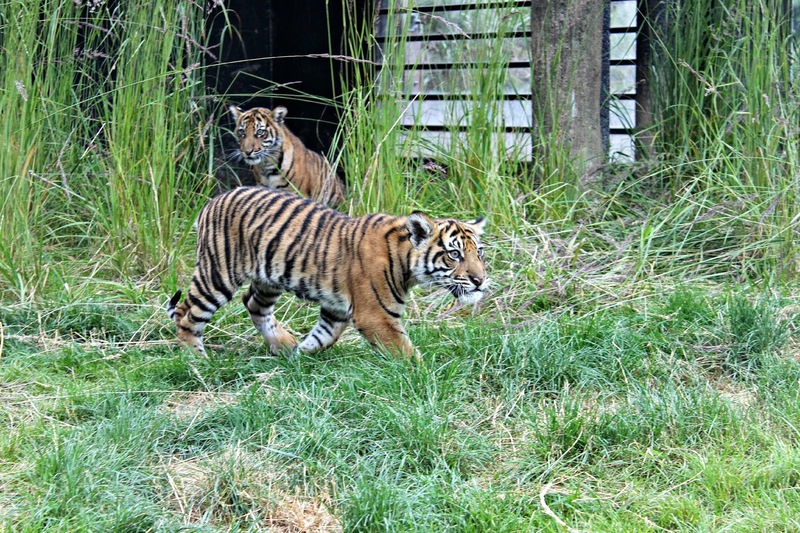 July: Seeing the Sumatran tiger cubs at ZSL London Zoo. I honestly didn’t think I’d get to experience anything like this in my life! 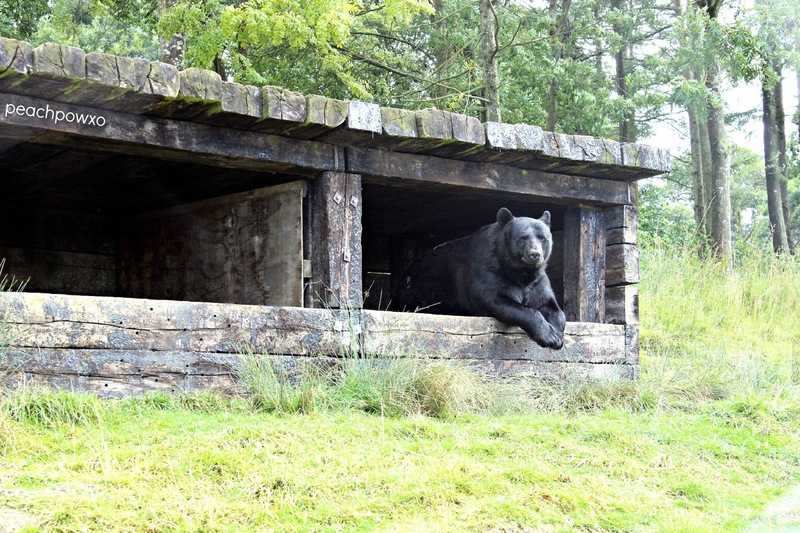 August: Going to Woburn and capturing this black bear just chilling in his den! 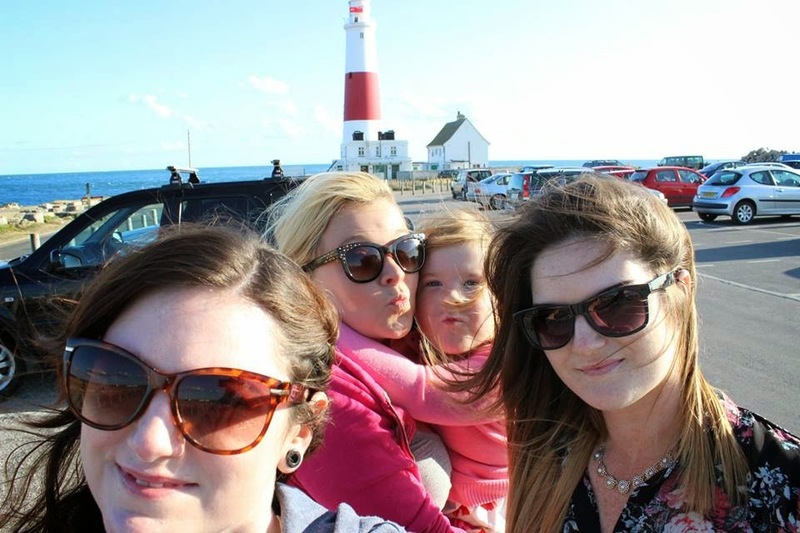 Also in August: Exploring Portland Bill with Daisy, my sister Harmony and my little cousin Scarlett. October: Making Snowmen at the Lush Christmas Lakeside event! November 28th: Boyfriend turned into fiancé when he proposed to me! 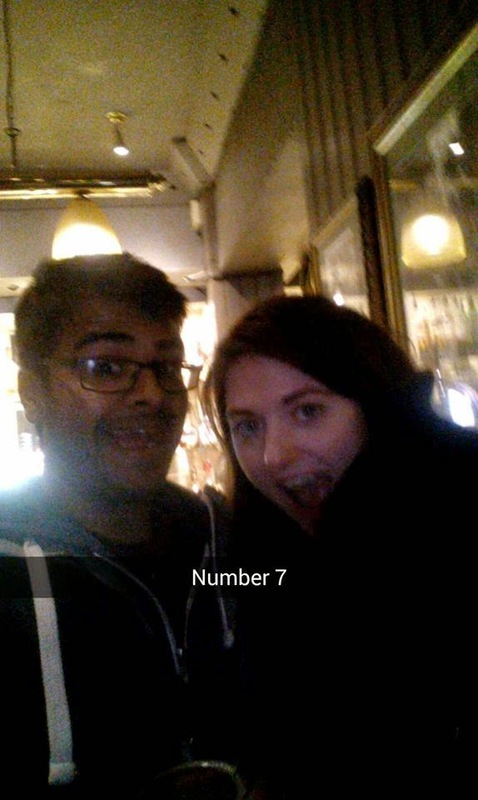 December: Celebrating my 24th Birthday at the Harry Potter Studio Tour! It was an amazing year. With so many reasons to celebrate. I’m looking forward to 2015, all the plans I have already made and all the spur of the moment adventures we may have along the way. And I cannot wait to share them with you!